An all-new Inspire Bible! 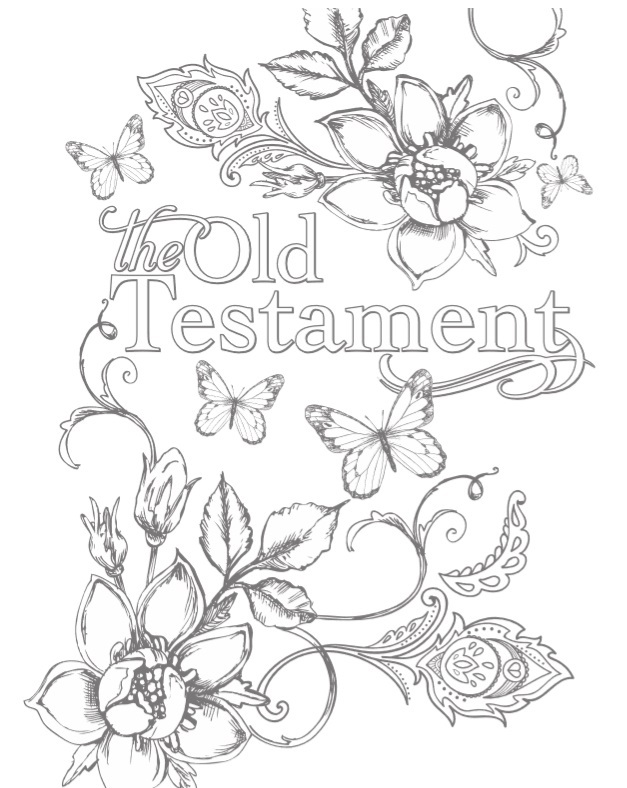 The PRAISE edition of the bestselling NLT series comes with 450 new designs to colour in! Looking to discoverer the beauty and power of God's word? 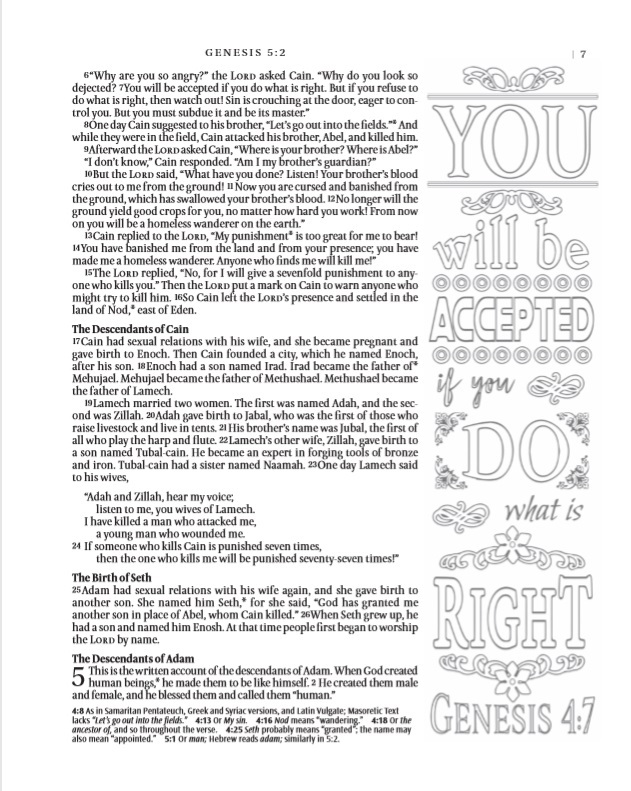 The #1–selling Inspire Bible is a beautiful single-column, wide-margin New Living Translation colouring and creative journaling Bible that has become a treasured legacy Bible for many. The new Inspire PRAISE Bible has even more beautiful line-art illustrations to colour, with over 450 all-new full- and partial-page Scripture illustrations attractively displayed throughout the Bible! 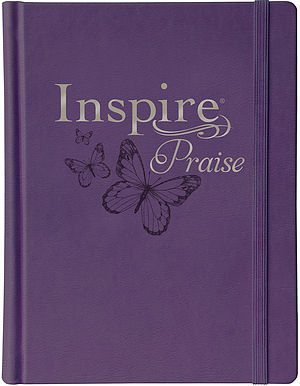 Bonus features of Inspire PRAISE include even thicker Bible paper; thirty-two colourful, transparent, praise-themed journaling pages to enhance your colouring and creative journaling journey through the Bible; plus, three sheets of PRAISE-themed stickers and a purple pocket in the back of the Bible for storing journaling embellishments. Leave traces of faith—and PRAISE—throughout the Bible for a treasure that will truly inspire! NLT Inspire Praise Bible by Tyndale and Christian Art was published by Tyndale House Publishers in December 2017 and is our 1554th best seller. The ISBN for NLT Inspire Praise Bible is 9781496426628. 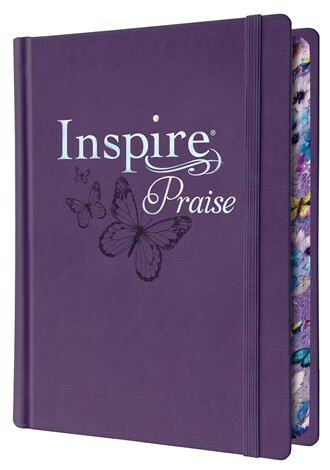 Be the first to review NLT Inspire Praise Bible! Got a question? No problem! 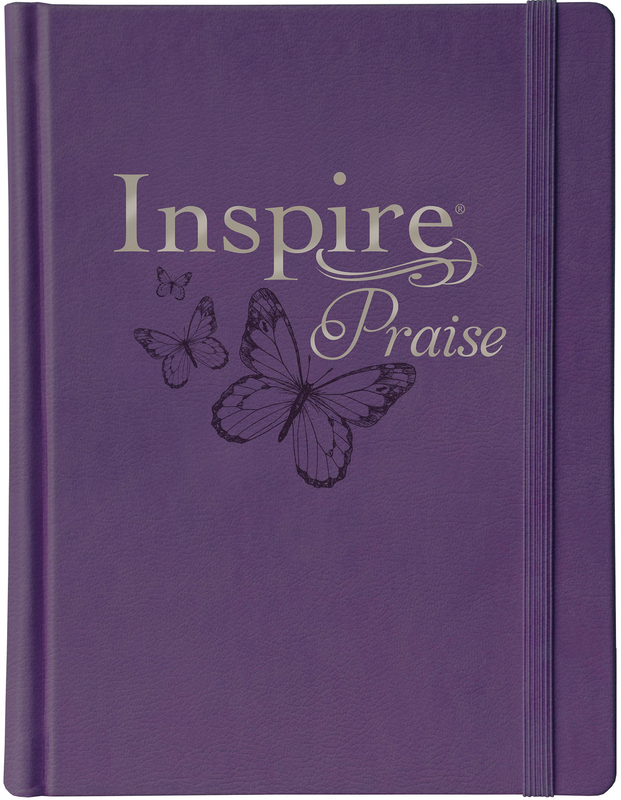 Just click here to ask us about NLT Inspire Praise Bible.